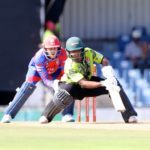 Sinethemba Qeshile and Colin Ackermann both hit 70s as the Warriors held the advantage after the second day of their 4-Day Domestic Series encounter against the log-leading World Sports Betting Cape Cobras in Cape Town on Tuesday. The former struck an unbeaten 71 (80 balls, 10 fours) and the latter made 78 (152 balls, 12 fours) as the visitors were bowled out for 343 in response to the 239 made by the hosts on day one. It gave them a first innings lead of 104, but that was erased as the title-favourites went to stumps on 105 for two at PPC Newlands. It was nonetheless a good day for the Eastern Cape franchise as they gave themselves a decent chance of victory with a solid batting performance. 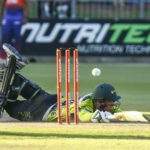 They had started proceeding on 60 for three and that score was doubled before the next wicket fell – captain Jon-Jon Smuts falling for 38. That ended a stand of 74 for the fourth wicket and more good partnerships followed to put the away side in a position of strength. 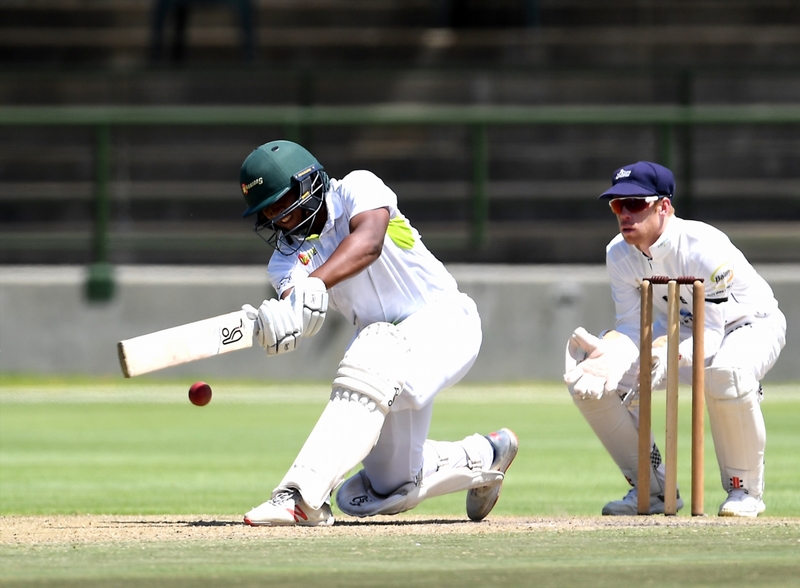 Lesiba Ngoepe (33) added 77 for the next wicket, while 58 was procuded by the final wicket pair of Qeshile and Lutho Sipamla (18). Jason Smith finished as the pick of the bowlers with four for 62, while Mthiwekhaya Nabe nabbed three for 63. The Cobras then slipped into early trouble on 31 for two as Simon Harmer (2/34) struck twice, but an unbroken 74-run third wicket partnership between David Bedingham (48) and Pieter Malan (44) put the home side into a one-run lead at the close.